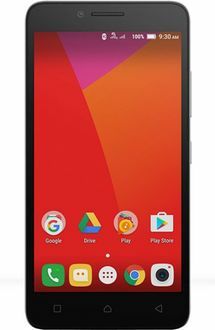 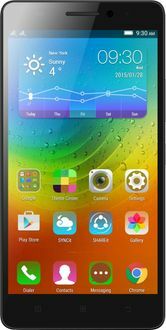 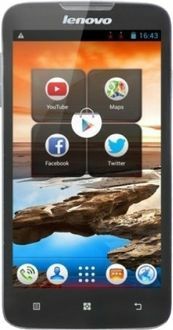 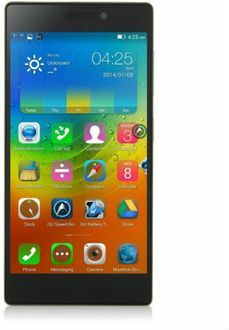 Lenovo made its transition to Android-based smartphones back in 2013 but has been in the mobile phone scene since 2011. 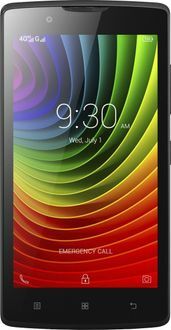 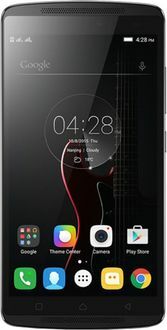 In 2014, it made the strategic move of acquiring Motorola Mobility. 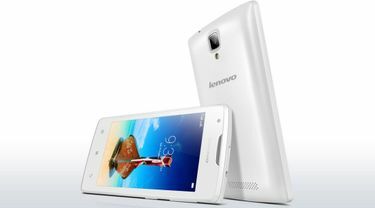 Lenovo has always focused on offering budget-centric smartphones to its consumers. 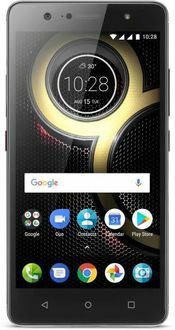 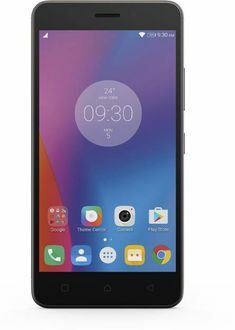 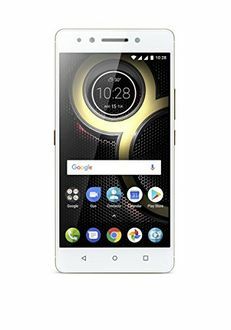 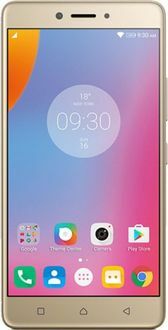 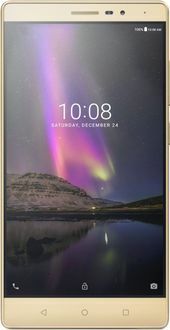 Even though the brand lacks the same level of appeal and trust as Motorola, it has managed to produce some impressive and affordable smartphones. 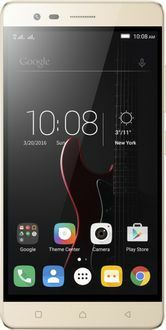 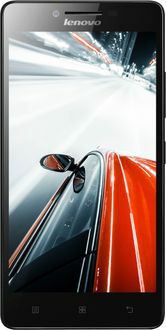 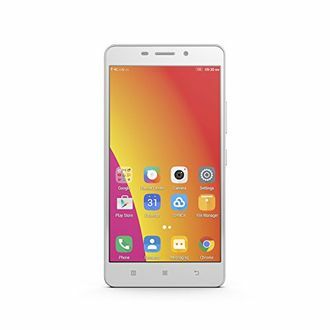 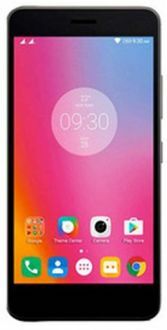 The following list of Lenovo smartphones is updated regularly to ensure you get the latest pricing.